If you are interested to have a potato garden at home, check the guides on How to Grow Potatoes using Aquaponics. Potato is one of the most favorable vegetables in the world. You can cook various types of dishes using potatoes. There is no need to buy the potatoes in the market all of the time. 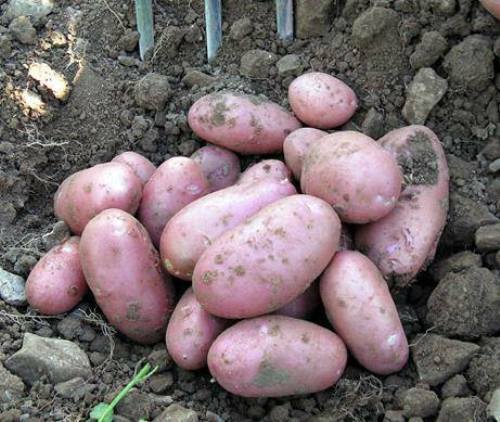 You can grow the potatoes at home for the plant can fit different kinds of condition. Moreover, they are easy to adapt. 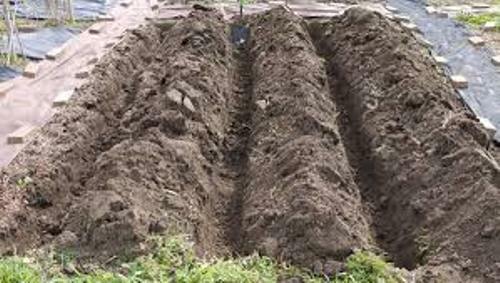 The techniques to grow potatoes are various. You can use Aquaponics method. How To Grow Potatoes Using Aquaponics: Guide 1 What Is Aquaponics Method? Have you ever heard about Aquaponics method? This method is super unique because the living aquatics like snails or fish will help the edible plants to grow well in the fresh water. The potato plants will be able to absorb the important nutrients left behind by the fish. Aquaponics method is not complicated for you can conduct it indoor or outdoor. Before the planting process of potatoes using Aquaponics method, you have to place the potato seeds in dark and cool place. Prepare a plastic container and drill a row of holes on it. 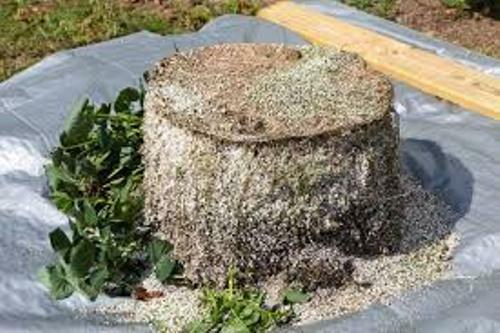 The next thing to do is filling the container half full with the mixture of vermiculite and perlite. 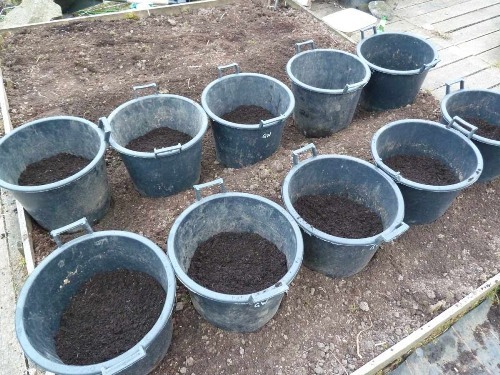 Then you can put six seeds of potatoes on the containers. Then use the sphagnum peat moss to cover the entire surface of the seeds. The labeling instructions from the manufacturers usually are available. It is recommended for you to follow the system. The location should be exposed to sunlight for 6 to 8 hours. During the daytime, the temperature should be around 75 degrees F. Look at post on how to grow Aeroponic potatoes here. Then prepare the growing reservoir on the aquaponic system. Put the plastic container on the reservoir. It should be at least eight inches off the water. The water should not move freely at the top of the container. You can put bricks under the container to make it higher so that only the bottom of the container exposed to the water. The top of potato can be covered with leaves or peat moss. Look at ways on how to grow sweet potatoes at home. Are you impressed after reading how to grow potatoes using aquaponics? 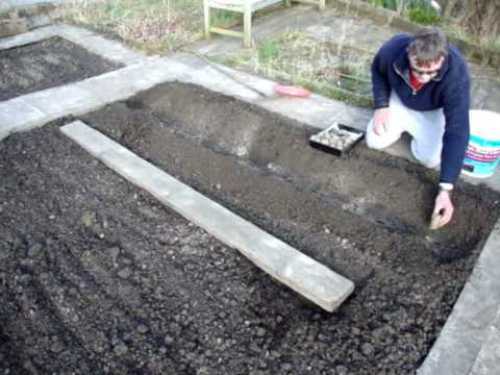 Let me show you several ideas on how to make your vegetable garden grow faster in the below post.